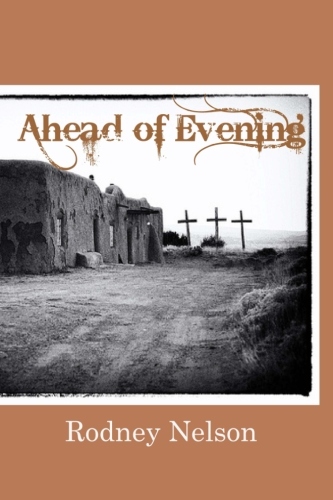 In “Mission,” the first poem in Rodney Nelson’s collection Ahead of Evening, the speaker recalls traveling with a band of pilgrims on a southwestern plateau, “wanting to reach a town/ and meet” an inspirational figure, who is now seen as having been a mere “panjandrum”; and in the title poem, after watching the stealthy juncos of October, he chooses to “act fugitive too” in his charcoal gray, “as if/ a trick would detain the light.” Ahead of Evening is full of such instances, all making themselves known against a western American backdrop (except for one poem that looks in on Robert Lowell’s kitchen). Nelson’s yard is more than a measurement, more than partial of an acre which still measures a man; his yard is an even bigger free land full of sightings—beauty of following of a river, spotting an old cotton woody and a rock dove; even stepping out on Broadway the author finds sight in what needs to be said, lets loose from the mind, and what wasn’t spoken years before, possibly forgotten but by him, it’s there on each page. 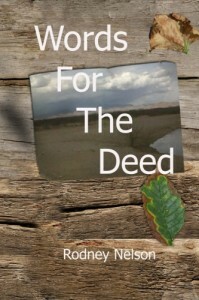 Words for the Deed is yet another brilliant book of Rodney Nelson, here to remind us to see the landscape and all around, to remember. 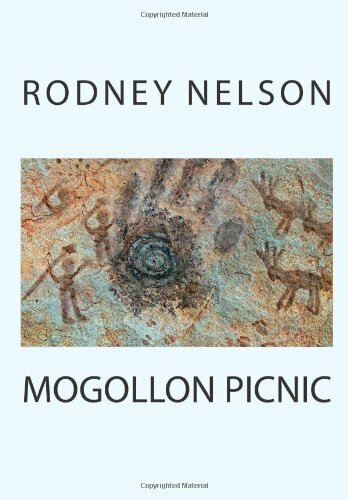 Come and take a hike through southwestern landscape: “Trail to the Past” areas in Rodney Nelson’s descriptive “pictographs”- Rodney Nelson is an avid hiker who writes about his experiences in the western United States. 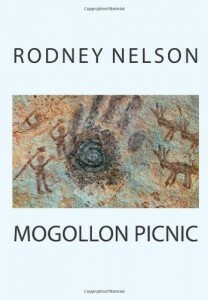 His book Mogollon Picnic highlights the Mogollon Rim excursions in New Mexico and explores them in a moving and unique way. 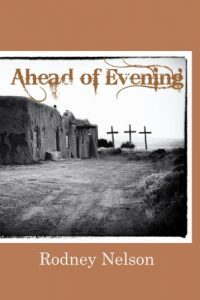 Rodney Nelson’s work began appearing in mainstream journals long ago; but he turned to fiction and did not write a poem for twenty-two years, restarting in the 2000s. So he is both older and “new.” See his page in the Poets & Writers directory for a notion of the publishing history. 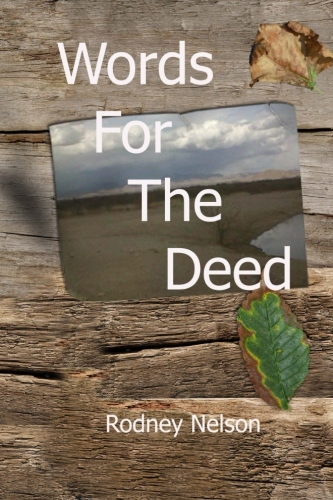 He has worked as a copy editor in the Southwest and now lives in the northern Great Plains.